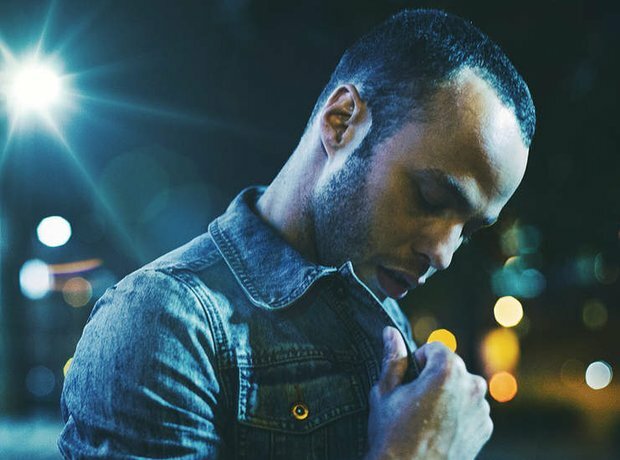 7: New entries including Marlon Roudette' 'When The Beat Drops Out'. 8. 7: New entries including Marlon Roudette' 'When The Beat Drops Out'. He is one of only TWO artists signed to Simon Cowell's record label who hasn't come from a talent show. Other new entries included Madonna and Disciples.